Current laboratory tests have overall poor sensitivity and specificity for the diagnosis of acute mesenteric ischemia (AMI), despite multiple attempts to validate both old and novel biomarkers. Elevated WBC count is nearly ubiquitous among patients with AMI. 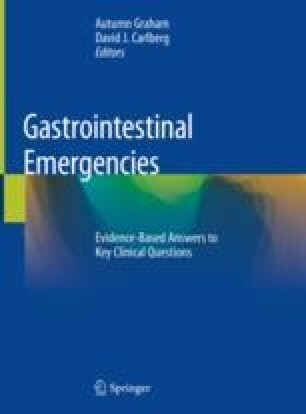 Serum lactate levels correlate with both irreversible bowel necrosis and mortality but are not an early marker of disease. D-dimer may have use as a negative predictive marker, but it is not a sufficiently specific or sensitive when positive. Intestinal fatty acid-binding protein (I-FABP) shows promise as a novel biomarker but requires further validation before it is appropriate for clinical use.